iPhone is an Internet-connected, multimedia smartphone designed and marketed by Apple Inc, announced on January 9, 2007. All of us know that, iPhone supports MP4 and H.264 formats. If we want to enjoy the video files or movies, we must convert them to MP4 or H.264 formats. 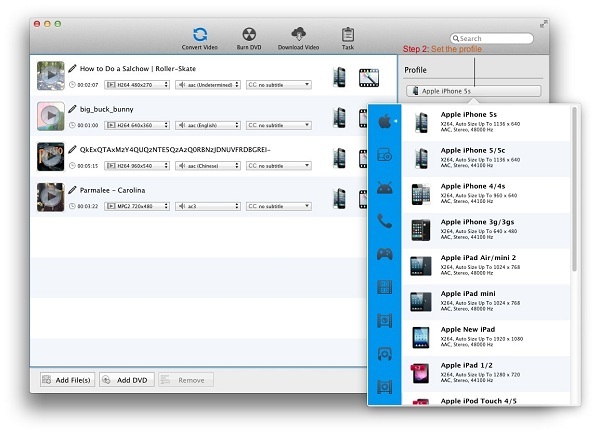 Kigo Video Converter Pro, as iPhone Video Converter, is one of the best iPhone converter software for Mac. 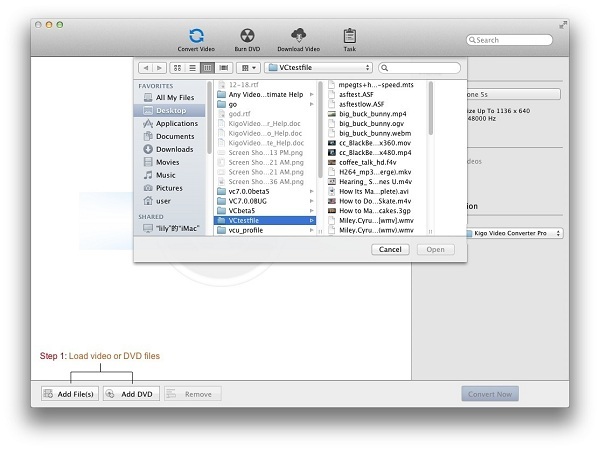 It can convert video like DivX, MPEG, WMV, MOV, RM, VOB, 3GP and AVI to iPhone video/movie for Mac perfectly. 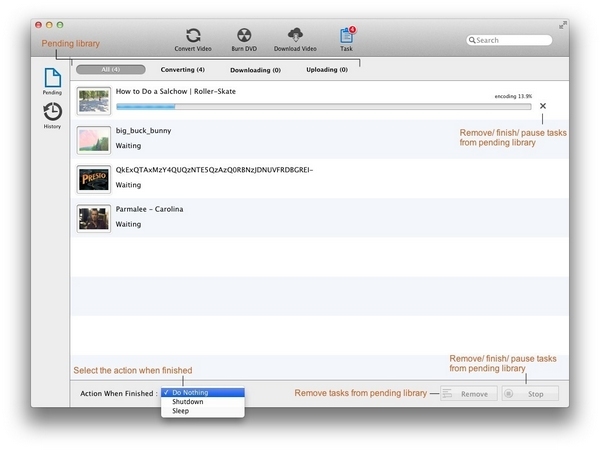 It help you convert movies to iPhone video on Mac and transfer movies to iPhone or iPhone easily. 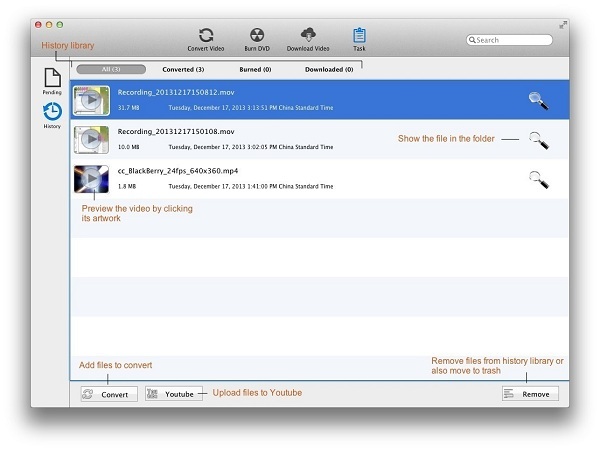 Kigo Video Converter Pro for Mac or Kigo Video Converter Pro for Windows to convert any video for your iPhone. This iPhone video converter provides an ideal solution to convert all popular audio and video files, such as AVI, MPEG, WMV, DivX, 3GP, MP3, AAC and AC3 to iPhone . With this powerful converter, you can convert almost all video formats including DivX, XviD, MOV, rm, rmvb, MPEG, VOB, DVD, WMV, AVI, FLV movie formats to H.264, MP4 ready for your iPhone. After the conversion is done, it will be deleted form Task - Pending - Converting list, and then added to Task - History - Converted list.